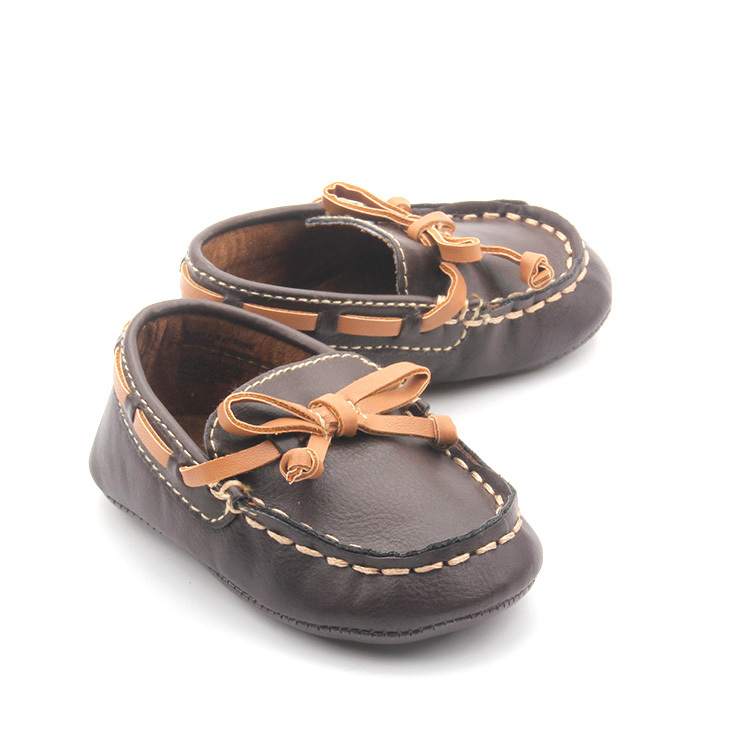 Boat shoes, also known as deck shoes or top siders, have been popular casual footwear for men for decades. The original design inspiration for these shoes is believed to have been the American Indian moccasin , with its water-resistant hide, low profile and side lacing. Originally, boat shoes were meant to be worn while walking on the slippery deck of a boat. The leather uppers are treated with a water-repellent oil, and special non-skid rubber soles give the shoes adequate traction. 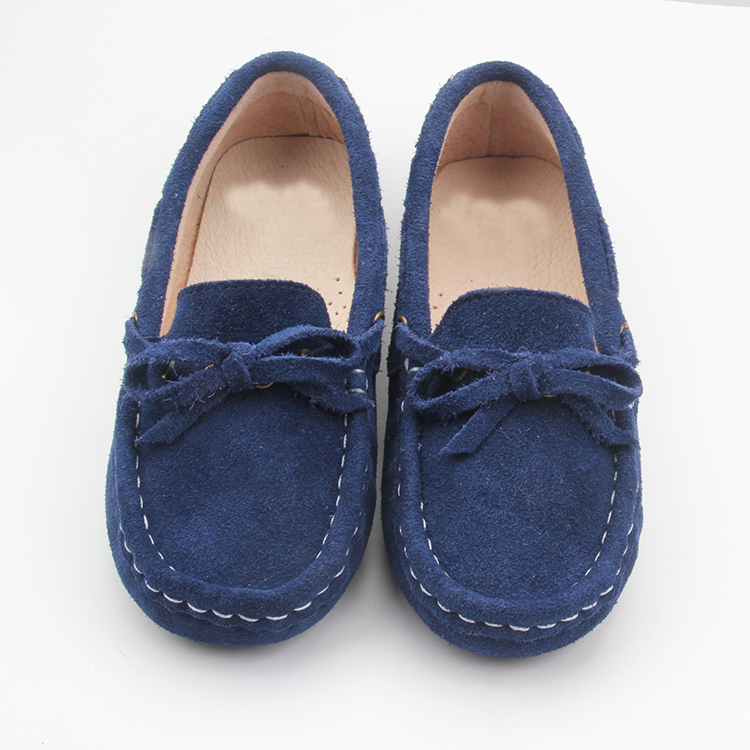 The low profile, similar to that of a slipper or loafer, makes it easier to get in and out of the shoes quickly. Modern boat shoes were invented in 1935 by American Paul A. Sperry of New Haven, Connecticut after noticing his dog's ability to run easily over ice without slipping. Using a knife, he cut siping into his shoes' soles, inspiring a shoe perfect for boating and a company called Sperry Top-Sider. Sperry Top-Siders are still a popular brand of boat shoe today, among many others, including Sebago and Timberland. Boat shoes are used by sailors, as the name suggests; however, since the 1970s they have become casual footwear in coastal areas of the United States, Canada, Argentina, Australia, China, France, Italy, Portugal, Spain, and the United Kingdom. Some boat shoes today have traditional white, non-marking soles, though many others today have dark non-marking soles. They usually have a moc-toe (like a moccasin) construction. In the 1980s through to the early 1990s, and returning in the late 2000s, boat shoes were worn with everyday and dressy wear alike by both boys and girls and men and women. Besides being worn by themselves, many children and adults wear them with socks, especially low-cut, ankle socks and crew in white and many other bright neon and pastel colors. Many schools with uniform requirements allow boat shoes as acceptable uniform shoes. Previous: Li Xiao Ran Liu Ye attend the licensing men's conference "love in the red fashion popular"